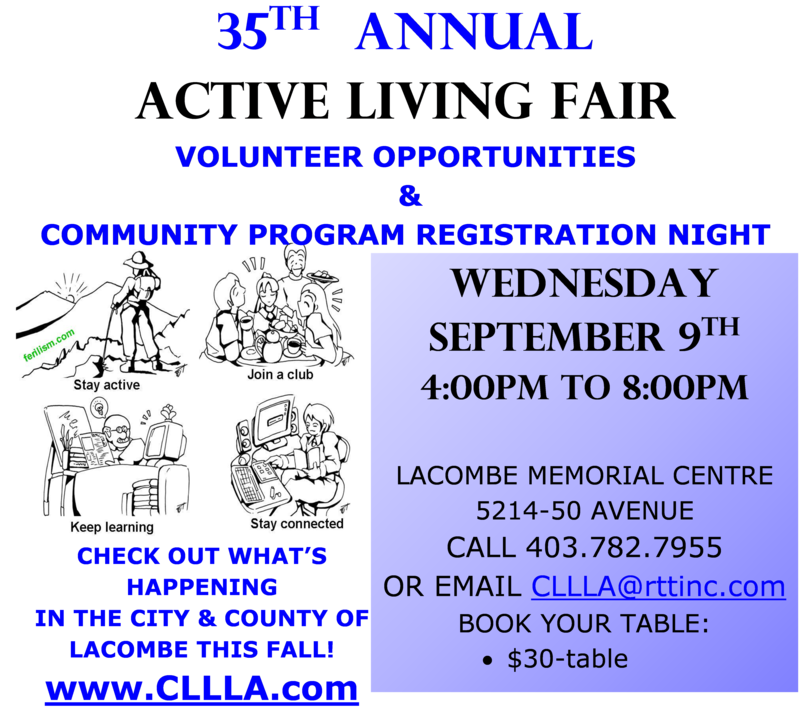 The 2017 Lacombe Active Living Fair was so much fun!! please feel free to comment or provide us with any feedback on this annual event so we can keep making it better every year! !